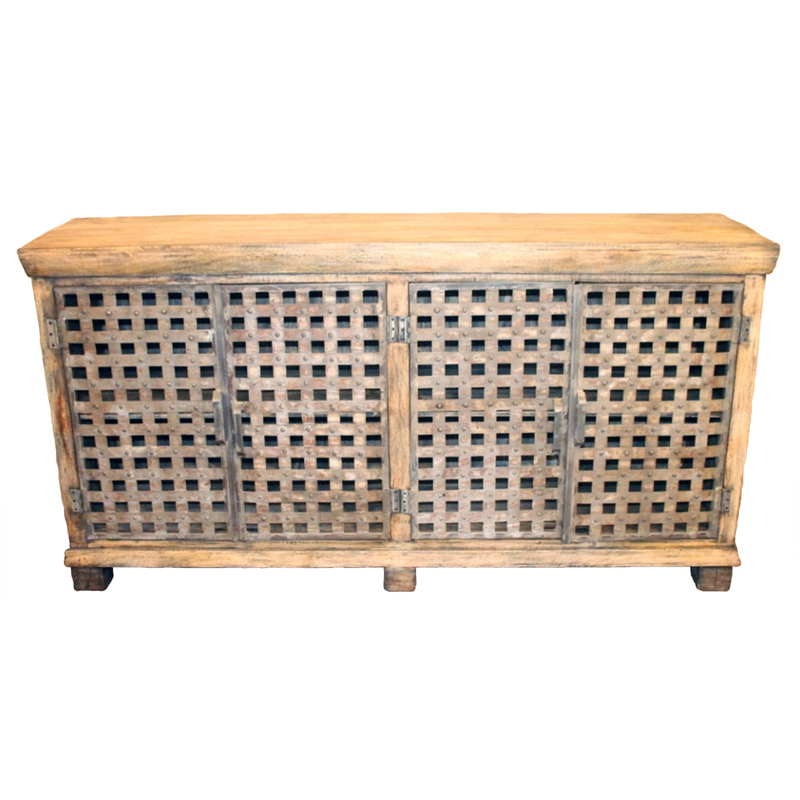 Create a tropical look in your dining room with beautiful exotic mango wood accented by metal lattice work on the Bengal Manor Metal and Mango Wood Sideboard. Ships from the manufacturer. Allow 1 to 2 weeks. Cannot express ship this beach style furniture. For further offerings, we ask you to spend some time to browse our comprehensive inventory of beach style cabinets at Bella Coastal Decor today.